There’s no better example of the deceptive world we live in than the manufacture of a disease. Epidemic or pandemic, whether it’s the zika virus or others such as ebola, swine flu, bird flu, SARS… all these diseases share a number of common repetitive patterns throughout their deceptive histories. So, here are 10 common repetitive patterns making up the anatomy of a manufactured, ‘false flag’ disease. 1. A disease outbreak suddenly finds its way into the spotlight of mass media attention. 2. Questioning at the early stages reveals suspicious circumstances. 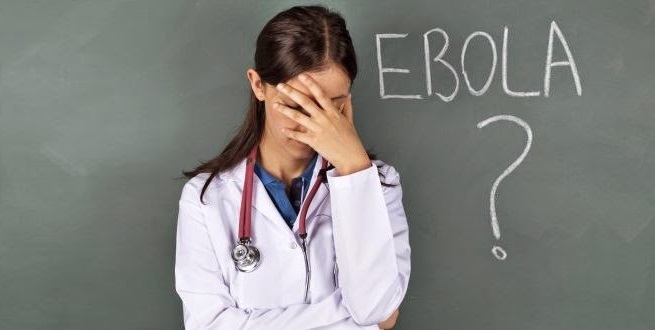 For starters, something to immediately arouse suspicion at least at the early stages of the scare is the fact that these diseases have existed before and had only produced temporary mild feverish, flu-like symptoms. So why the sudden epidemic outbreak of a so-called deadly virus? 3. Unfounded assertions, errors and contradictions. The first stage when proving that a particular virus is responsible for an epidemic is to show its presence in every case or prove overwhelmingly by percentage. But in the realm of a false flag disease this doesn’t happen. 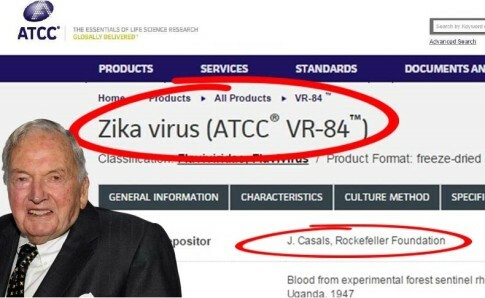 With, for example, the recent Zika pandemic outbreak In Brazil it was discovered that there were 404 cases not the suspected 4783: Then only 17 of these 404 claimed cases could confirm the zika virus! But the Brazilian authorities ignored this and just went on to falsely claim that zika was responsible for microcephaly (children born with abnormally small heads due to incomplete brain development). Wasn’t this a case of bad science and bad lies? The Emperor has no clothes. 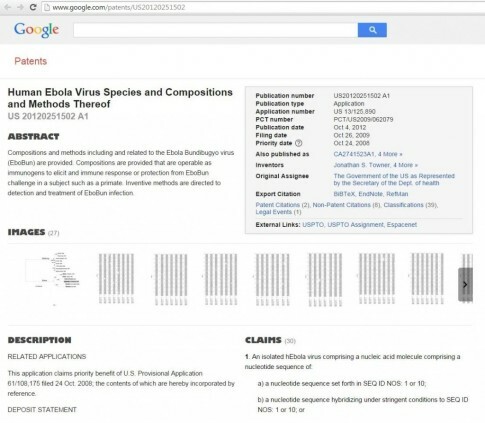 Then there was the case of the 2014 Ebola outbreak in West Africa. Here’s some good armoury for your false flag/false claims detection kit. Beware of 2 unreliable and untrustworthy tests: The PCR (Polymerise Chain Reaction) and antibody tests. As with other diseases these tests were used to falsely claim that Ebola was responsible for the 2014 outbreak. The antibody test if carried out correctly (as this test is frequently prone to errors) has the same problems in that it can only produce qualitative results. It can only tell if the person tested has antibodies for the specific virus. This would at least indicate that the person had at one time contracted the virus. However, it cannot tell whether or not the person presently has enough of the virus to get sick or have any virus in them at all. Thus in both cases highly questionable results have been used to indicate sickness and disease. Why does the Rockefeller Foundation hold a patent on the Zika virus? 4. Either the disease doesn’t exist or its affect on the population is grossly exaggerated. 5. The ‘one condition = one causation’ scam. 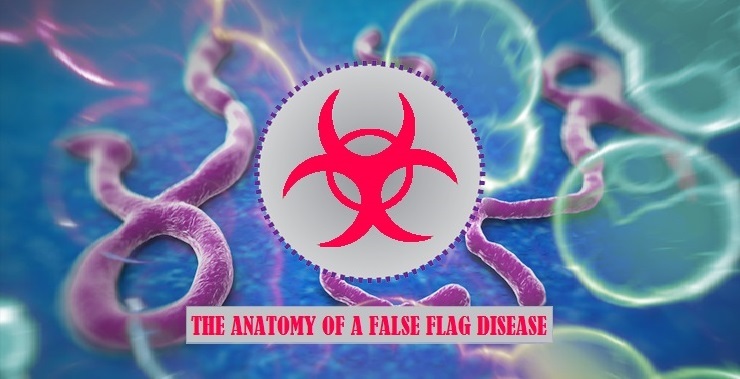 Unfounded assertions, irreconcilable errors and contradictions continue to exist in the form of the official claim that the false flag disease has only one condition and is linked to only one cause, in spite of evidence to the contrary. A) Any virus, such as the common cold, would affect 50% males and 50% females, as with AIDS in Africa. So how can the one cause HIV virus be used to explain AIDS when the affected ratio in the USA is 85% males and 15% females?? B) Taking the case of Africa. The umbrella term AIDS includes many illnesses. However, instead of taking into account that these illnesses are largely the result of poverty (poor sanitation, unclean water, malnutrition, dysentery, parasitic infection… etc), people have been programmed to accept that AIDS in Africa is simply all down to one virus, HIV. Notably, the USA’s 85% males and 15% females AIDS ratio is the same gender ratio for drug addiction. In other words, whether it’s in the USA or Africa, through a number of different circumstances AIDS is the result of a failed immune system, but these multiple causative factors are ignored. 6. The mass media fanfare, hyping and fear-mongering continues. It continues on a lack of evidence or false scientific data, assumption and guesswork. People challenging the official view could be met with invalidation or even ridicule from those ignorant of the truth. The faked deadly disease is one of a number of false ‘Bogeymen’, like fake terrorism, designed by the powers-that-be to keep us in a constant state of fear. Then, to add to the theatre of illusion something common in false flags, there are crisis actors as in the case of Ebola. 7. WHO (World Health Organization) declares a global health emergency. 8. A small number of individuals in high places greatly profit. Yes, those hoary old chestnuts power, profit and political gains reveal the truth behind the reason for a false flag disease. It’s the classic problem, reaction, solution scenario. Problem: The powers that be secretly manufacture and orchestrate a fake disease. Reaction: Predictably, believing the official line that a disease is at work, people affected demand help and want treatment. With a solution like this it doesn’t take a genius to see why the powers that be had secretly created the problem to begin with. 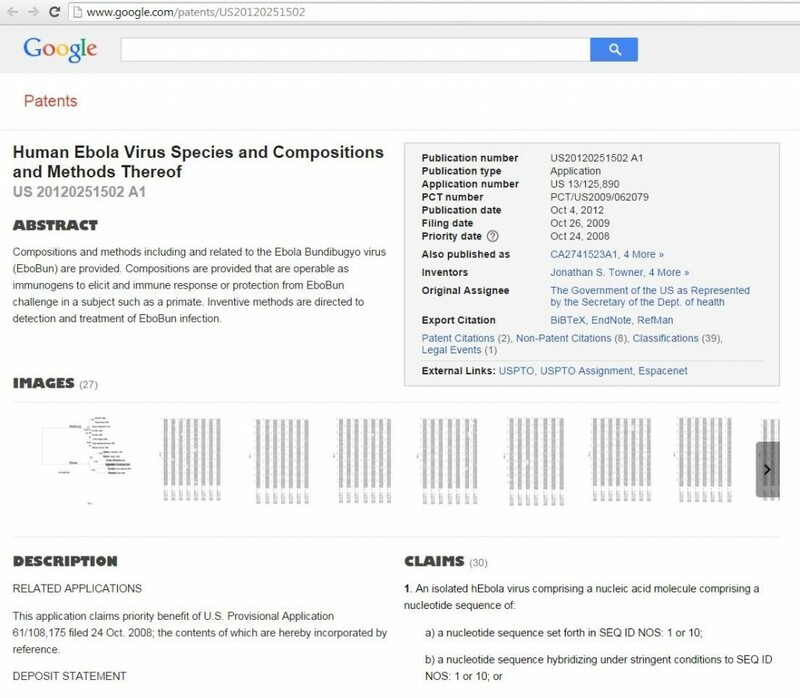 Why is the Ebola virus patented? The Mayo Clinic has stated that a number of genetic and environmental factors could cause microcephaly. Instead of looking at the high numbers of poisonous vaccines, pesticides like glyphosate, metolachlor and atrazine deliberately sprayed in Brazil which can cause microcephaly, where there’s a lack of sanitation, mal-nutrition, the authorities have blamed it on the zika virus (remember, one condition = one cause). Conveniently, this ignores the evil biotech and agricultural corporations with their poisons and allows them to continue to profiteer and exploit those suffering in misery and distress, as for instance in the case of receiving ongoing funding for the development of GM mosquitoes to deal with the problem. It’s quite simple, if you poison the populace with the above, as in the case of pregnant mothers, then terrible things can happen: Neurotoxins from the poisons can get into the mother and affect the developing foetal brain and cause microcephaly. 10. The disease soon becomes forgotten. In spite of all the claims, how the Bogeyman disease is going to take countless lives by the hour, sweeping epidemically across the globe, nothing ever comes of it. The mass media cover soon stops without a whisper, and then people quickly forget about the disease. The same old movie script will keep repeating itself over and over until people finally wake up, deconstruct these false flags by recognising their repetitive deceptions, then, through public outrage, demand that certain actions be taken and certain changes be made to get justice. Faked diseases or other false flags, will their constant repetitiveness be the perpetrators’ downfall? Will the perpetrators’ false flags finally get worked out, having served as catalysts for a massive public wake up call?